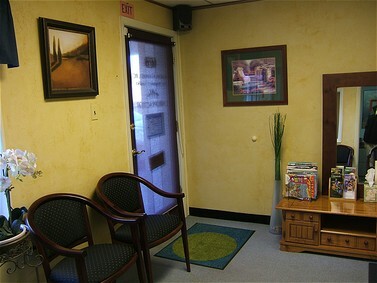 The office is located at 801 S. Church St. (Suite 2), Mt. Laurel, NJ 08054. We have easy access to route 70, 38, and 73. Call us at 856-722-5696 for easy directions and to schedule your appointment. We will be more than happy to submit all insurance forms for you and help you recover the most from your benefits. We will do everything we can to help you afford the treatment you need and want. Forms of payment accepted by the office are check, cash, or any major credit card. For those who have no insurance, we are proud to be able to offer you care for an amount similar to a typical insurance co-pay. If you are unable to keep an appointment, we ask that you kindly provide us with at least 24 hours notice. We ask for this advance notice so that we can offer this appointment to another patient. As well, rescheduling your appointment is very important. We would like to take this opportunity to thank you for choosing our practice for your chiropractic care. 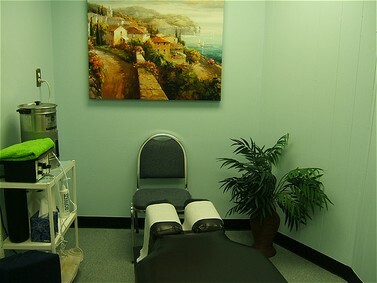 Chiropractors in Mount Laurel, NJ.